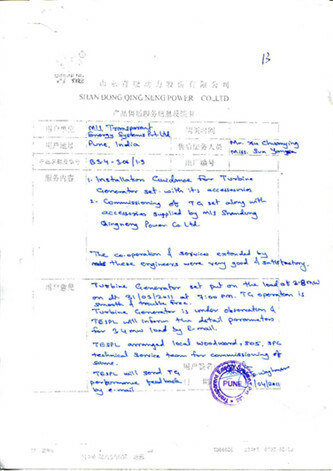 After-sale Service - Shandong Qingneng Power Co., Ltd. 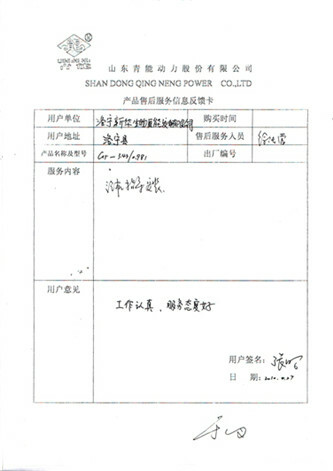 Equipped with first-class R&D team in steam turbine industry and first-class quality test centre in China, QNP has been approved with many domestic and international certifications. 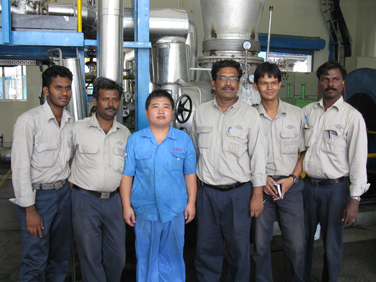 The excellent production and testing equipments as well as impeccable production method ensure product quality reaches the optimal. 2. Ready for customers' supervision to the key part at any time. 3. 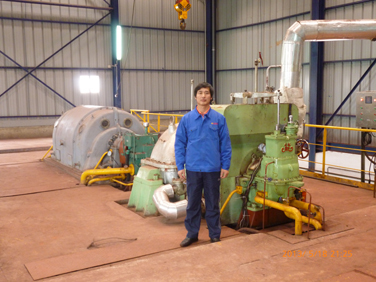 Provide non-destructive testing of raw materials according to the relevant standards and the material testing report of key part randomly. 4. Tests of speed governing, high/low-speed balancing, commissioning, etc. 5. 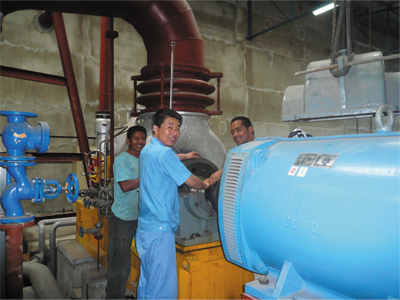 On-site installation, commissioning and acceptance. 1. With faith of quality first and customer centered, QNP is aimed at satisfying users' requirements and solving users' problem rapidly. 2. Offer technology lectures and on-site installation operation instruction to train operating personnel from the users’ side to ensure the units running is security and reliable. 3. Promote life-long service and prescient service actively. ①supply spare parts for long time. 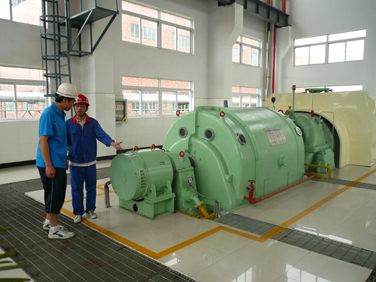 ② supply on-site service for the whole process of installation and commissioning. ③questionnaire-type survey for product running condition regularly. ④respond positively and feedback promptly for users' questions about running, maintenance and repair. 4. 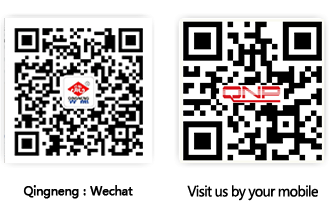 With the scientific research, technology, manufacturing strength talent advantages and the QNP can provide high-quality products and perfect service to customers.